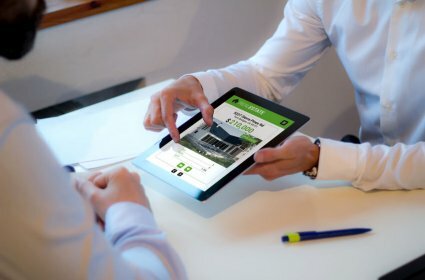 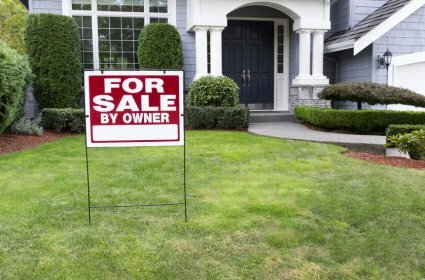 How Much Can You Make in an FSBO Sale? 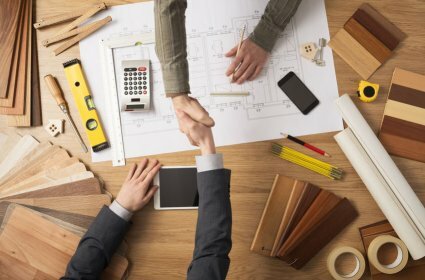 What Home Improvement Projects Have the Highest ROI? 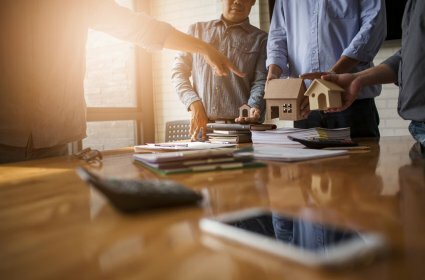 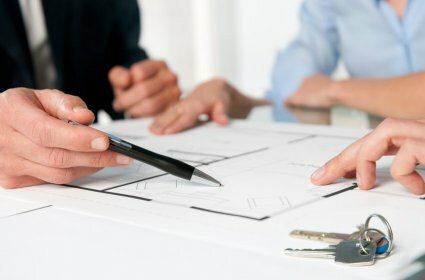 2019 Real Estate Forecasts: What You Can Expect for the Remainder of the Year? 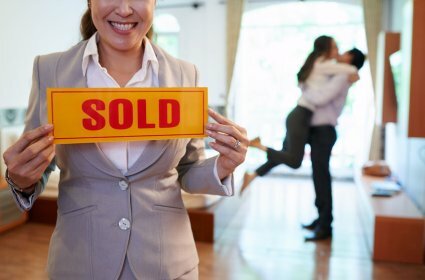 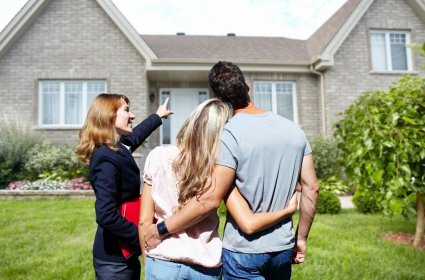 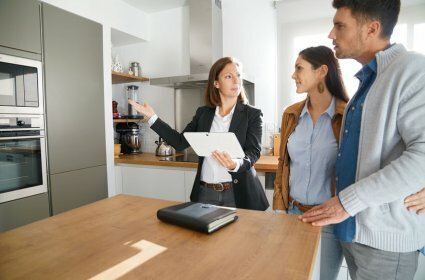 Don’t Overlook These 6 Things When Buying a Home.